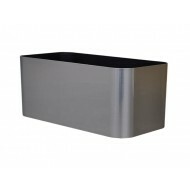 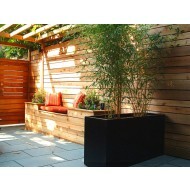 Looking for planters that are made in America? 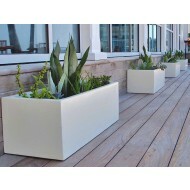 NewPro Containers is proud to manufacture and distribute several plant container lines that are made in the USA. 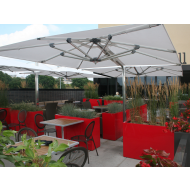 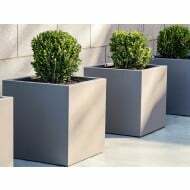 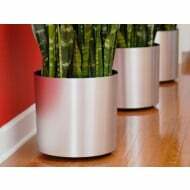 From our custom fabricated aluminum metal planters, to injection molded and hot stamped plastic flower pots we do it all. 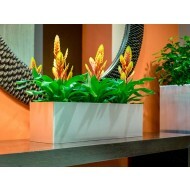 See the complete list of our American floral containers and flower pots. 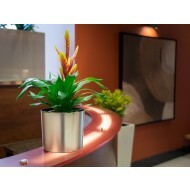 Login or register to see wholesale pricing for professional landscapers, florists and plantscapers.